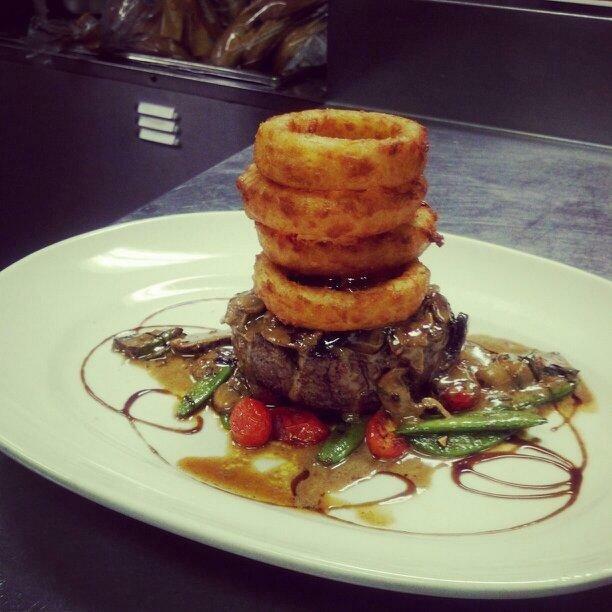 The best non resort restaurant in the Pinehurst, Southern Pines area may be 195 American Fusion. 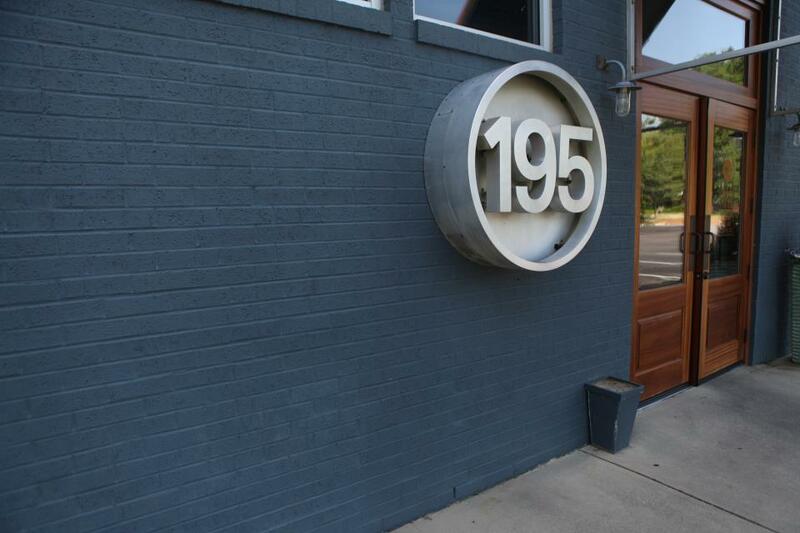 Located in an out of the way building, 195 presents inspired cocktails, great atmosphere, creative entrees that feature local ingredients, and wonderful desserts. The dining room is a pleasing elegant design that complements the food and adds to the dining experience. They have also, recently added an outdoor space with a separate menu. The bread is too die for! It’s full of whole grains and is very nutty and just outstanding. Weather it is a burger at lunch or the Grilled Grass Fed Filet at dinner, 195 serves superior food with excellent service. Many if the dishes have an Indian influence but when that is combined with as many local and organic ingredients as possible the resulting fusion make for a memorable meal.